"We are associated with Logic Soft for more than 15 years and have been using the Software Solutions provided by them since then. Logic Soft has a deep understanding of the business of Book Publishing & Distribution and this reflects in the Software. This understanding goes a long way in simplifying the process of Book Publishing & Distribution through WINBDS Software. The reports and analysis that is generated through the system is extremely helpful in taking meaningful business decisions. Logic Soft have walked several extra miles to customize the software to suit out specific requirement. 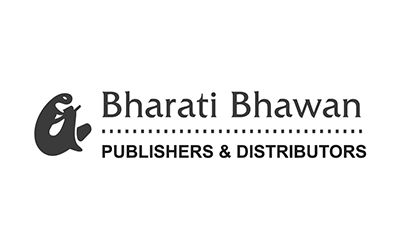 We are very happy with the solution provided by Logic Soft and have no hesitation in recommending their Software to other Publishers and Distributors in India & Abroad".